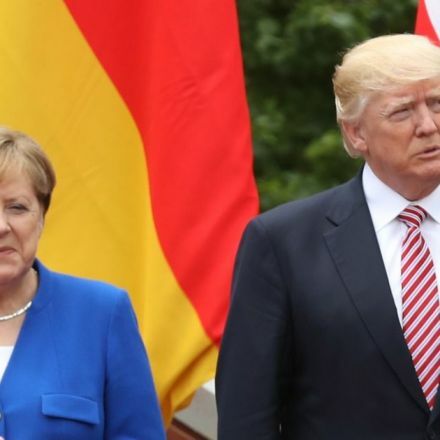 Merkel Backs Trump-Putin Summit in Nod to U.S.
German Chancellor Angela Merkel said she favors a U.S.-Russian summit, seeking to push global diplomacy forward after a tumultuous meeting of Group of Seven leaders. 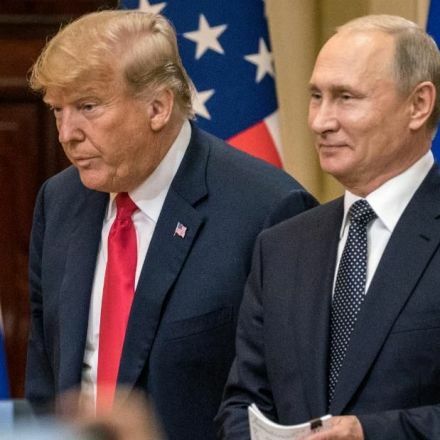 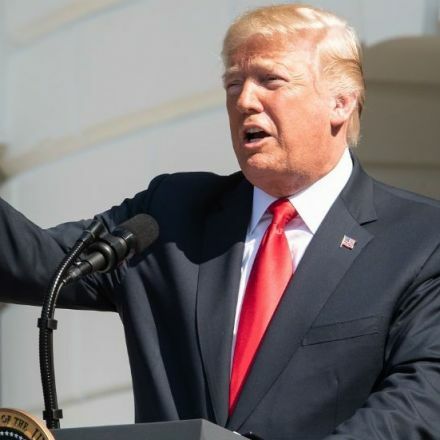 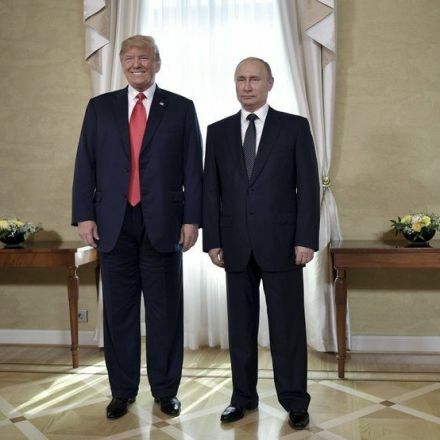 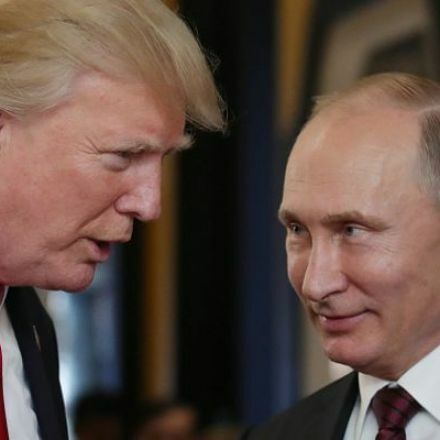 Russian President Vladimir Putin wasn’t invited to the G-7 summit in Canada, although U.S. President Donald Trump suggested he be readmitted. 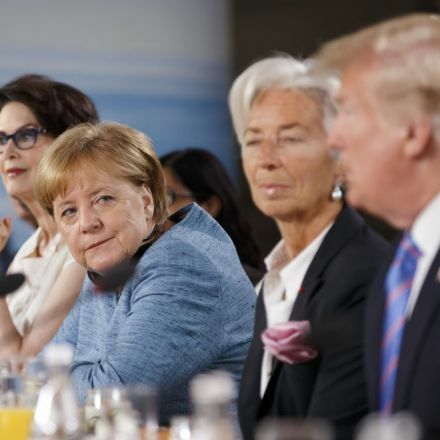 In an echo of Cold War meetings on neutral ground, Austria is encouraging the U.S. to hold a summit in Vienna, a White House official said last week.